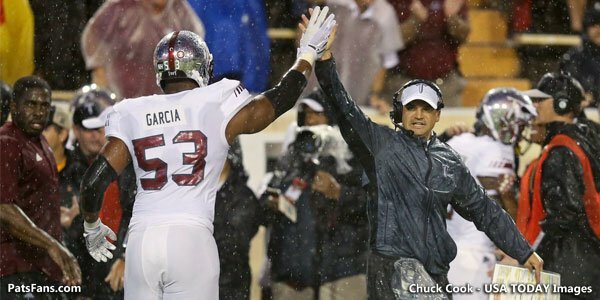 Last year’s third-round draft pick and the #85 pick overall in the 2017 NFL Draft, Antonio Garcia’s brief stint with the Patriots ends on a sour note today. The Patriots are releasing the 2nd year player from Troy with a failed non-football injury designation according to ESPN’s Field Yates. 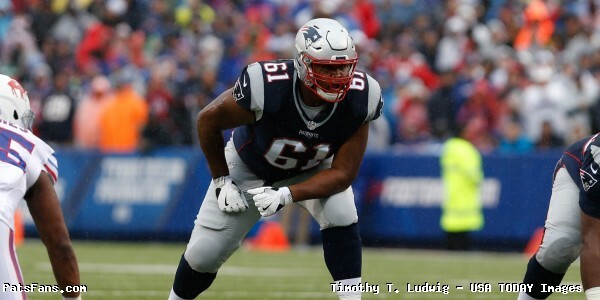 After the Patriots moved up to draft him, he was widely viewed as the Left Tackle of the future behind Nate Solder. But his rookie season was cut short by an illness during training camp. It was later reported that Garcia suffered from blood clots in his lungs. The medication used to treat those caused him to lose a reported 45-50 pounds. 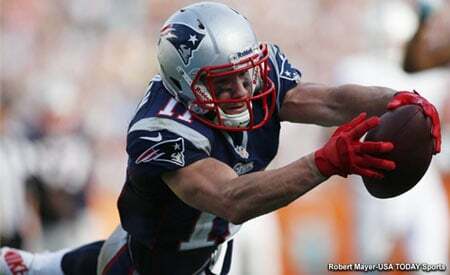 However, he was a frequent sight in the Patriots locker room during the season and just a short time ago took to his Instagram account and announced that he was cleared to resume his football career. 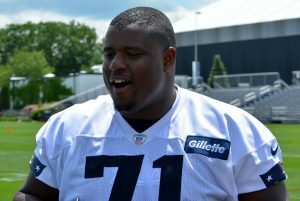 Confidence was high when he reported that he was back up to his college playing weight as well and with Solder gone in Free Agency, it was thought he’d be in the mix to be the Patriots starting left tackle in 2018. 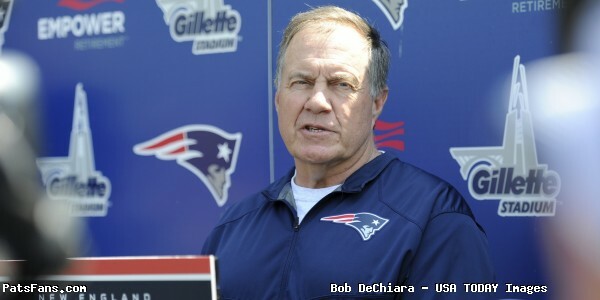 Now it must be wondered if the Patriots knew before the draft that Garcia was having medical issues again. 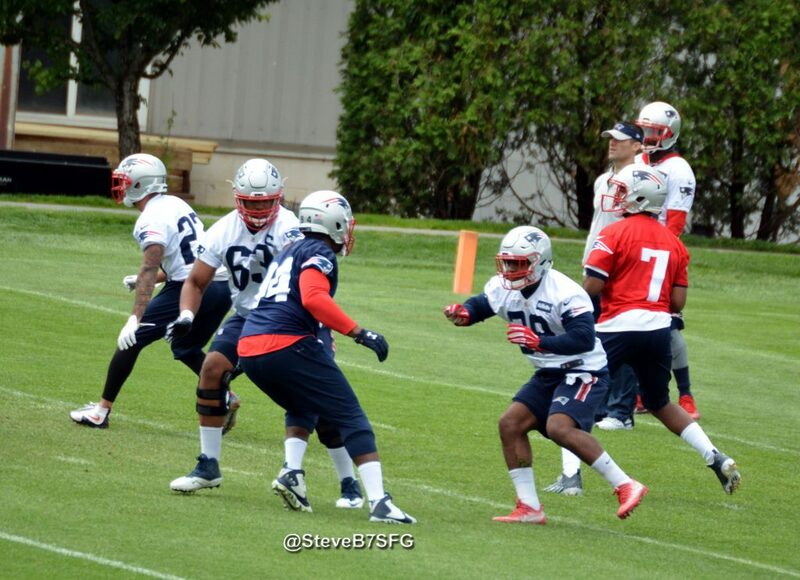 They used their top draft pick, #23 on Isaiah Wynn who can play either tackle or guard. 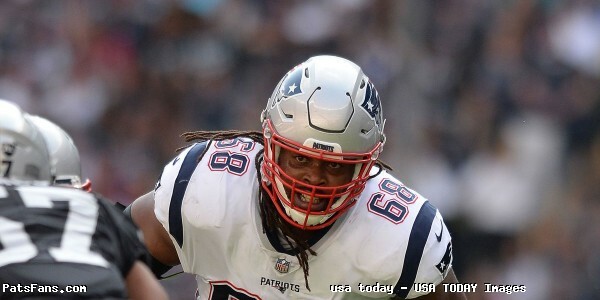 Wynn will compete for the starting job with LaAdrian Waddle, recently traded for Trent Brown who the team snagged from the San Francisco 49ers or Cole Croston who spent the 2017 season on the practice squad. 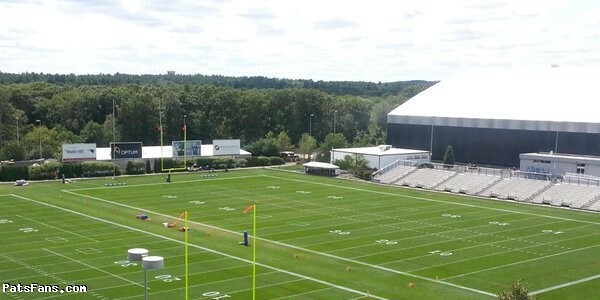 With Garcia being released the only remaining Patriots 2017 NFL Draft players consists of just DE Deatrich Wise and DE/OLB Derek Rivers who also missed the 2017 NFL season after tearing an ACL in joint practices with the Jaguars. 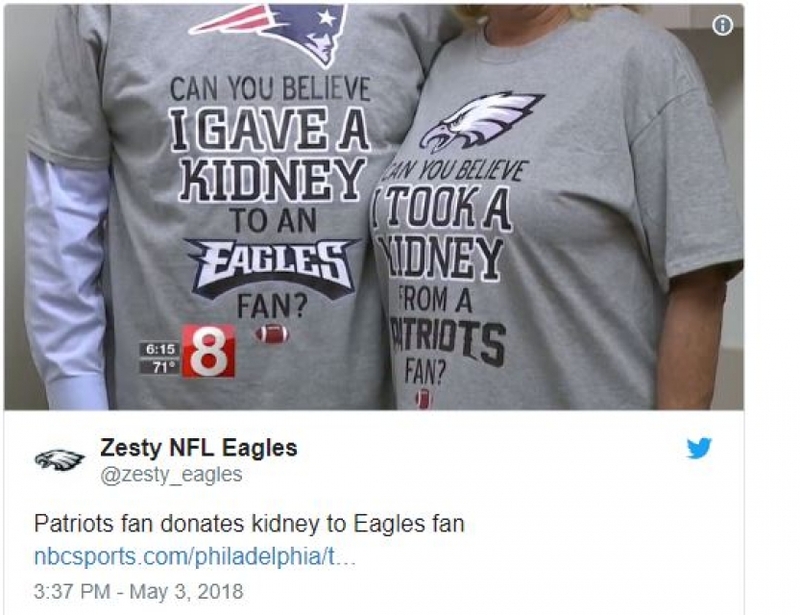 This entry was posted in 2018 Patriots Offseason, NFL Commentary, NFL News, Patriots Commentary, Patriots News and tagged 2017 Patriots Draft, 2017 Patriots Season, 2018 Patriots Draft, 2018 Patriots offseason, 53 Man Roster Projection, Antonio Garcia, Bill Belichick, New England Patriots, NFL, Patriots, Patriots offensive line, Patriots tackles, Tom Brady, Tony Garcia on May 11, 2018 by Steve Balestrieri.